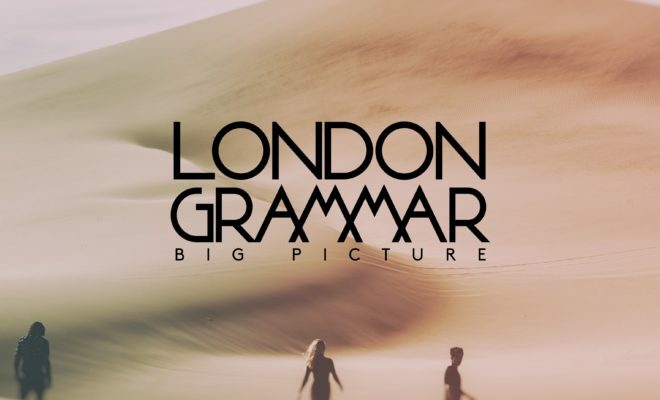 Today London Grammar released their latest single and music video for “Big Picture” which you can purchase/stream on iTunes | Apple Music | Spotify. “Big Picture” marks their second single release this year, the song produced by Jon Hopkins (Brian Eno, King Creosote) is a phenomenal introduction to the trio. ← Previous Story Sam Hunt Releases “Drinkin’ Too Much” Lyric Video and New Single! 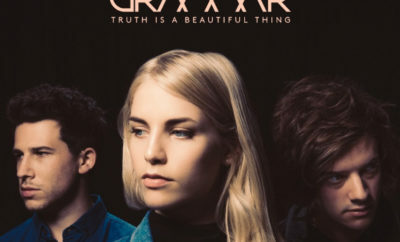 London Grammar Announce New Album & Release Date! Stars For Second Harvest Adds More Stars To It’s Lineup!